The Cybex VR1 Duals lat and row is part of the Cybex Duals line which utilises multi-function mechanisms to get two exercises in one machine and thus save valuable floor space. 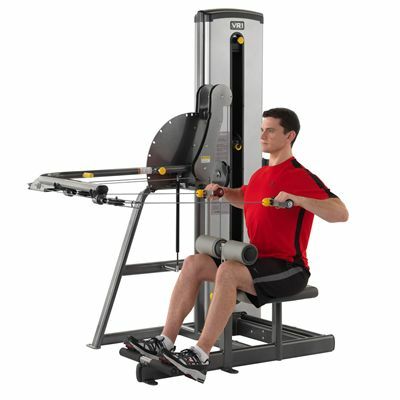 The machine features the rotating arm that enables the handles to be placed in any of the nine available positions providing various types of exercise from the traditional lat pull to a low row. 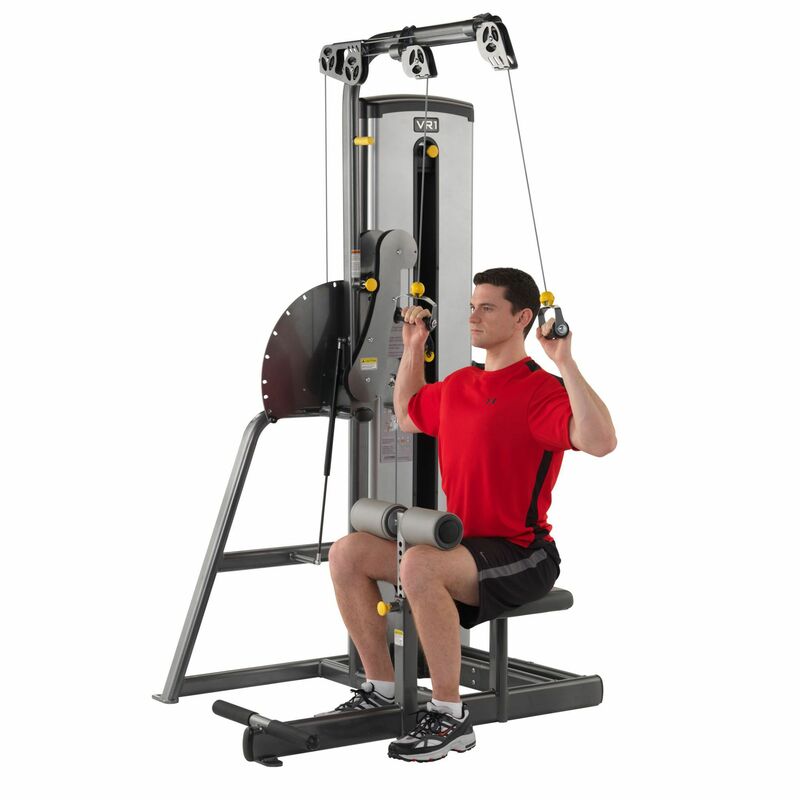 The machine is also supplied with dual grips that allow for independent arm exercise. Additionally, the thigh support adjusts to the user’s height and provides stabilisation in lat and inline pull motions, while the foot bar provides stabilisation during row movements. for submitting product review about Cybex VR1 Duals Lat and Row.